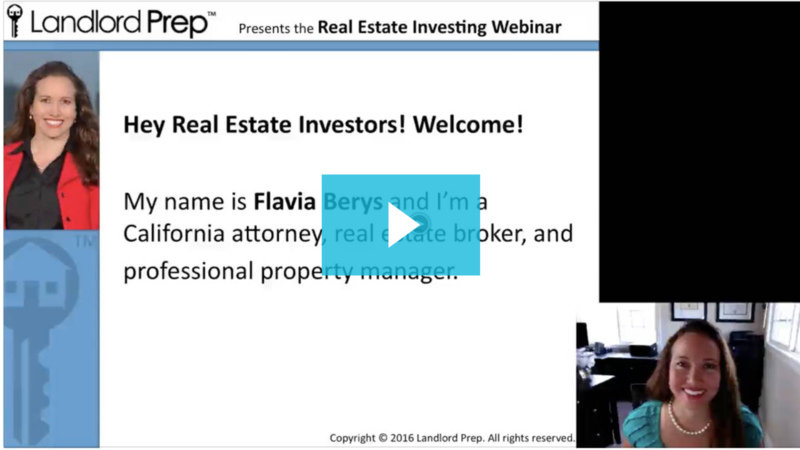 If you have ever wondered about how to grow your income through real estate investing, you will love this webinar! What do the wealthy almost always have in common? They invest in real estate! But what does that really mean? "Investing in real estate" covers a diverse list of methods for adding real estate investing to an investment portfolio. There are so many ways to diversify your investments with real estate! There are REIT funds you can invest in just like a stock, residential rental property ownership, co-ownership of larger properties such as commercial buildings, and more. Why should you care? Why should you learn about the different ways to use real estate as an investment vehicle? (1) Diversification, (2) Education and knowledge about your options, and (3) Having a plan. Unless you plan to do it and put that plan into action, it's easy to forget to fill this particular bucket! Don't wait until you have the money to invest; you need to have goals and a plan BEFORE you are ready to invest. if you don't have a list of investment goals, how will that help you get to those goals? Watch to learn how you can grow your grow your asset base through real estate investing!